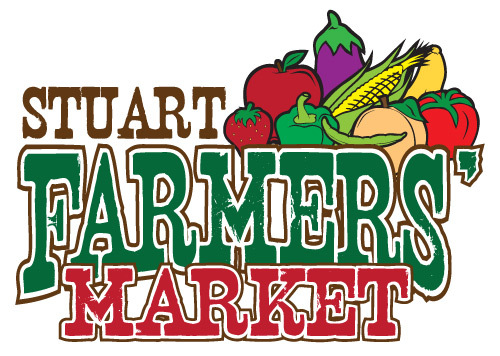 The Town of Stuart’s Farmer’s Market is open on Fridays from May through November 8 am to 12 pm. Tuesdays June through September 3 pm to 6 pm. We are a producer only market. We feature local meats, baked items, fruits vegetables. Handmade crafts are also part of our market. For up to date information, check out the Stuart Farmers Facebook Page.